Father Frank Majka doesn’t always wear the traditional black shirt and Roman collar – especially when he’s ordering an espresso. Father Majka – or just Father to those who know him – can often be spotted at local coffee shops wearing his distinctive Hawaiian shirts and puffing his pipe. 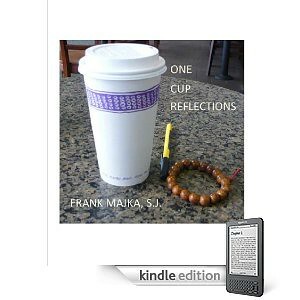 The 60-year-old Jesuit likes to sip a caffeinated beverage while thinking, reading and updating the musings on his Web site, www.frankmajka.com. Usually, one of the many friends he’s made along his journeys will stop by his table. This has been his philosophy since he joined the Jesuits more than 40 years ago. After he decided to join the priesthood, it took him more than a decade to complete the rigorous training. He was pushing 30 when he was ordained. He took a job as principal of Marquette University High School. But he soon realized that administration wasn’t what he was meant to do with his life. His strengths lay in more personal interaction. So he traded his principal position for a 20-year teaching career at Marquette High. He later moved to Marquette University, where he’s become a campus institution as a hall minister for 15 years. 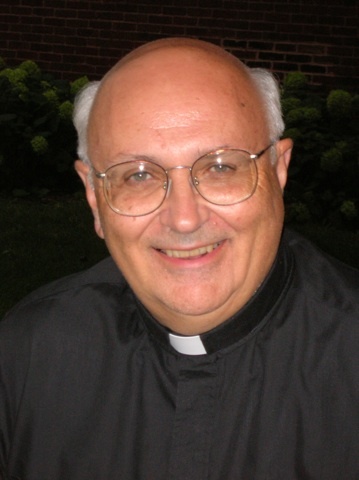 He is presently working in Ignatian/Jesuit Spirituality Formation for the adult community associated with Marquette High School. This means doing outreach to faculty and staff, alumni, and parents. Sometimes, Father Majka gets a glimpse of how much he’s meant to people. It’s especially satisfying when former students ask him to officiate at their weddings. He estimates he’s presided over 120 wedding ceremonies in the last 30 years, some as far away as Puerto Rico. I think a smile and a sense of humor plays a big part in helping people relax, particularly people who are nervous about talking to a priest.